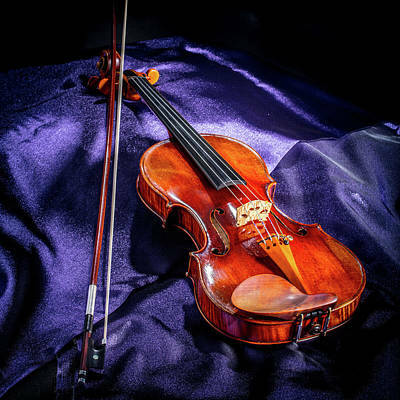 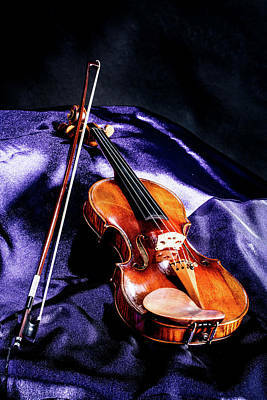 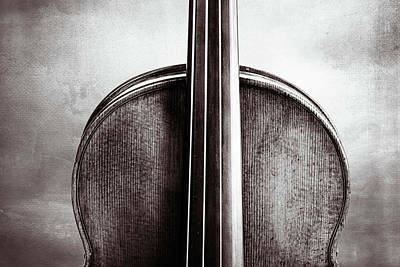 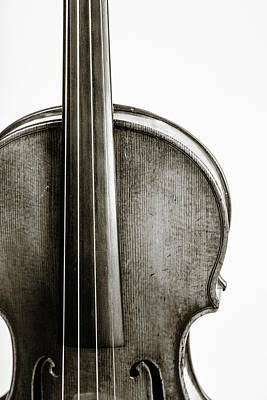 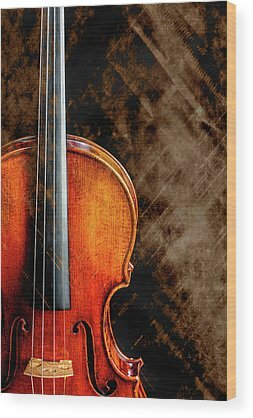 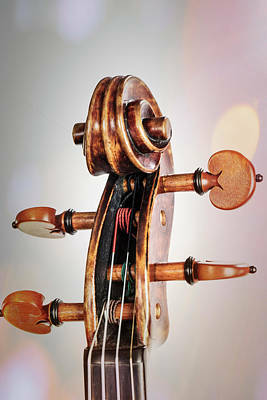 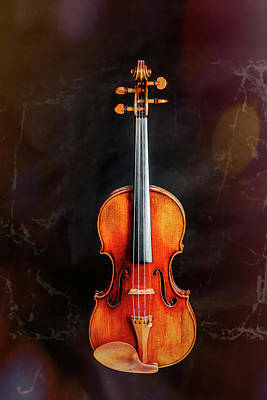 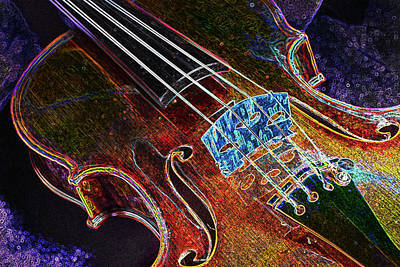 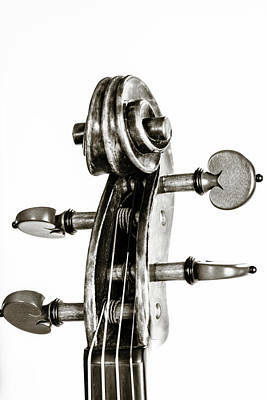 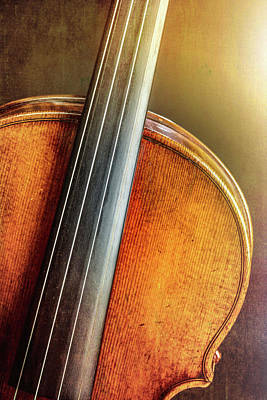 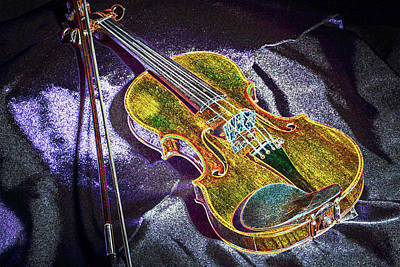 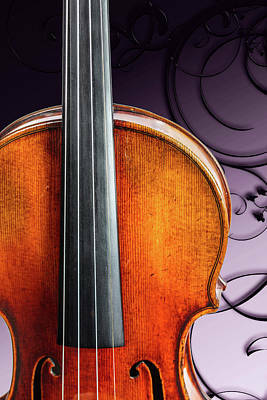 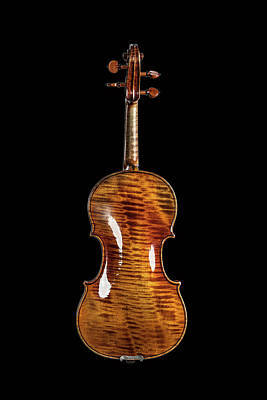 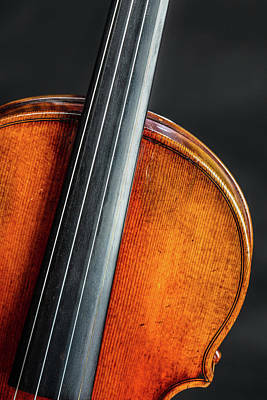 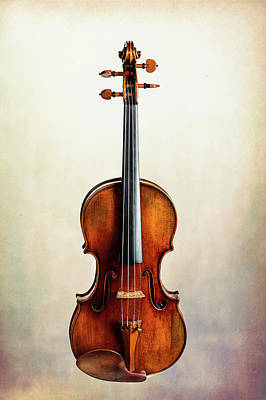 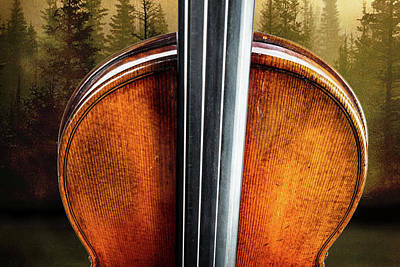 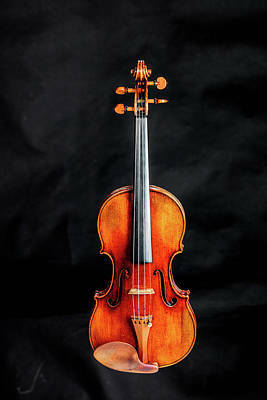 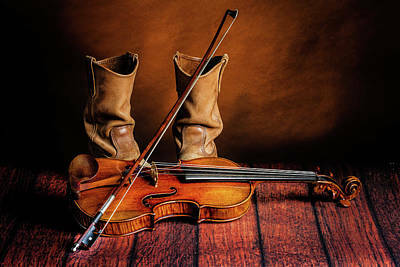 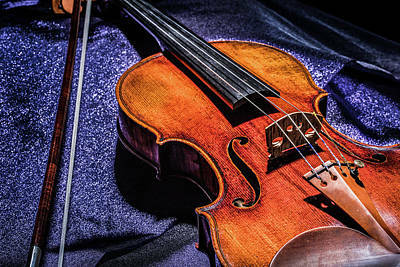 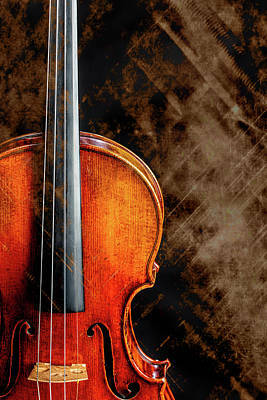 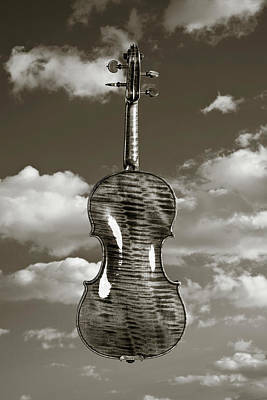 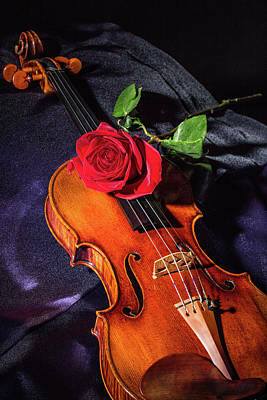 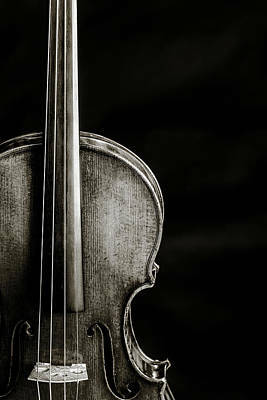 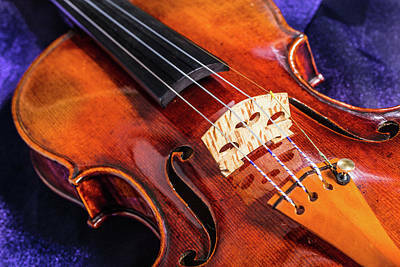 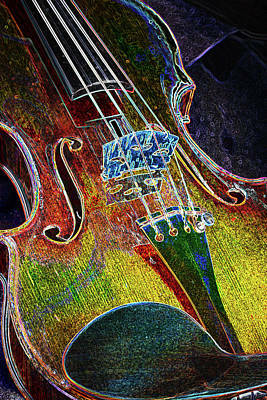 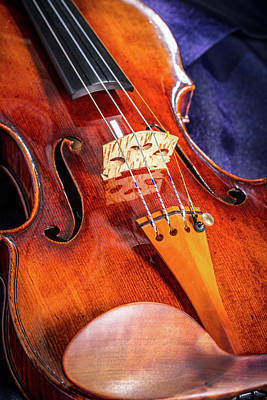 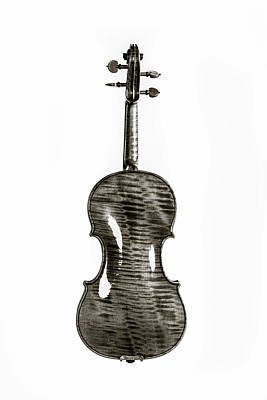 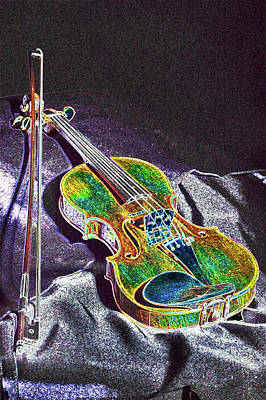 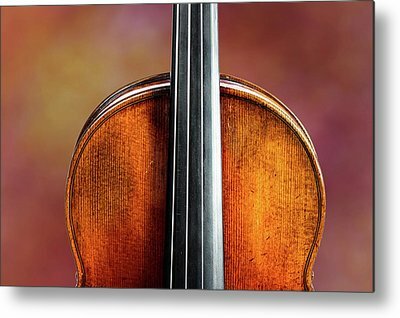 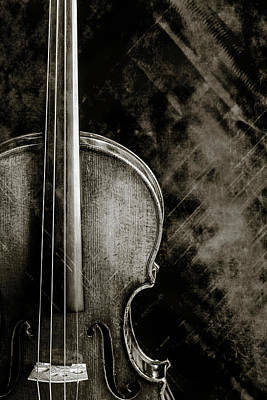 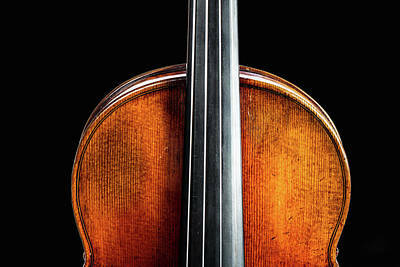 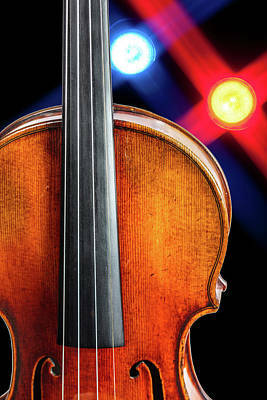 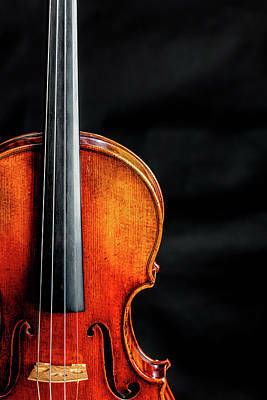 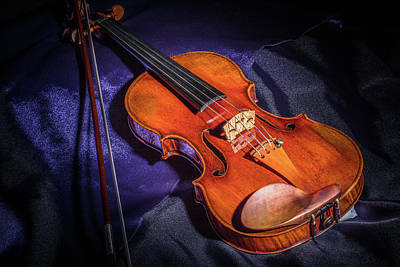 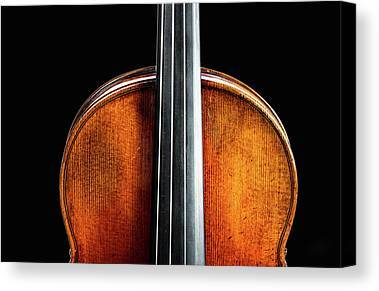 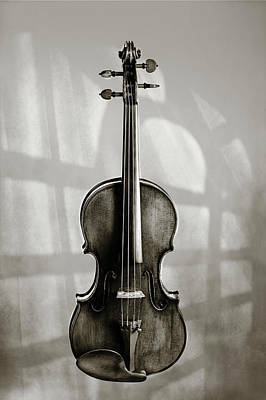 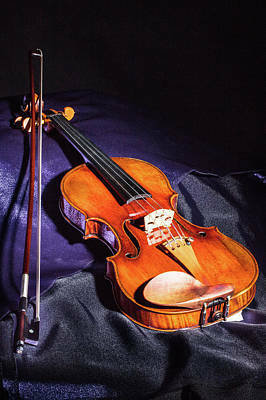 These are fine art photographic prints of a violin that was made by Jean Baptiste Vuillaume of Paris circa 1863. These wall art photographs are open edition authorized prints by the artist Mac K. Miller, III. This picture you can buy online for a fraction what it would cost you in a brick and mortar gallery. You can purchase this fine art photograph as a custom fine art paper print, a canvas print, a metal print, or an inexpensive standard print. 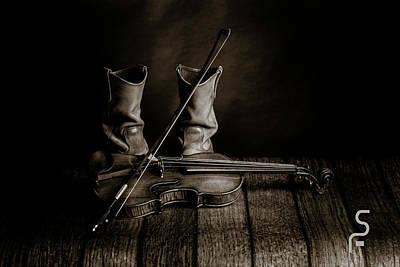 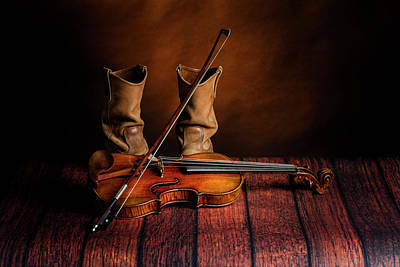 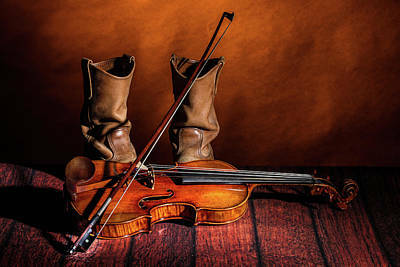 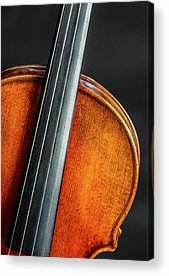 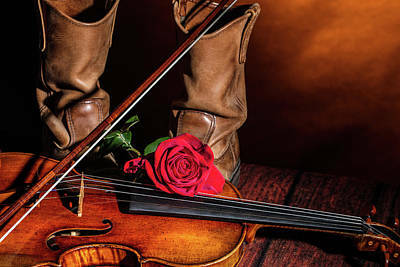 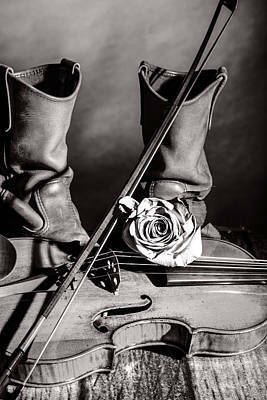 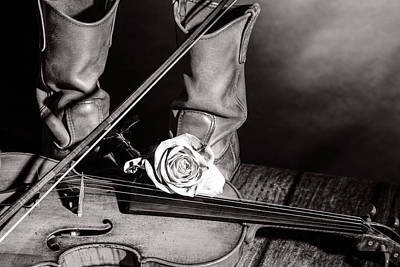 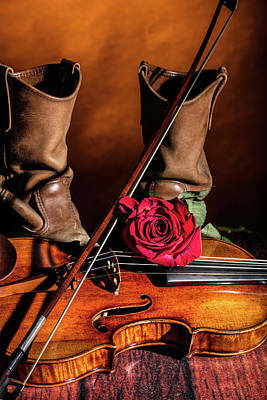 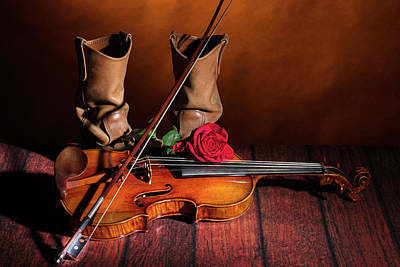 These fine art photographs are for use as wall art for homes and offices of musicians, music students, and people that like music. 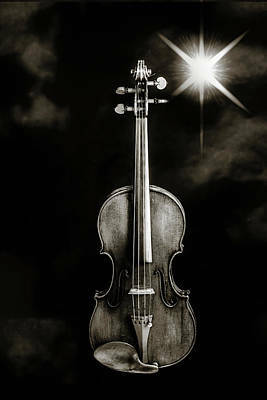 Your patronage is appreciated. 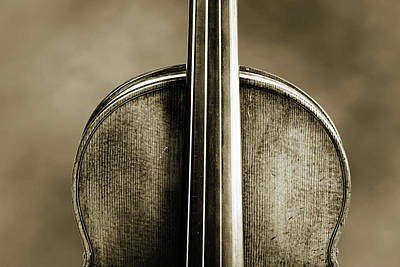 A piece of the artist goes with each work that they produce. 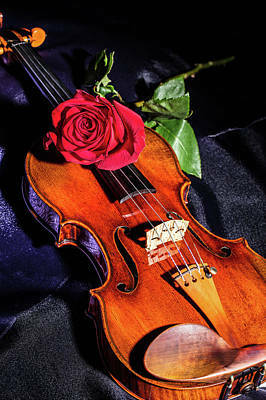 I am so glad that you took the time to view my work. Make it yours and enjoy it ofr years to come.